LandWatch has fought for the preservation of agricultural land in Central Oregon for years, and this month we are happy to be able to tell you that we succeeded in a recent case to maintain protections for farm and ranch land in Jefferson County! Agriculture is an important part of Central Oregon’s landscape and cultural heritage and supports a resilient local food system. Farm and ranch lands are available for family farmers in Central Oregon because of protections put in place by our statewide land use planning system. When Jefferson County approved an application for a second house on land zoned exclusively for agricultural uses, neighboring farmers appealed because of the impacts this development would have on their full-time commercial farming operation. LandWatch intervened and fought alongside the neighboring farmers at the Oregon Land Use Board of Appeals (LUBA). LUBA agreed with our arguments that unneeded development on farm land makes life harder for real commercial farmers, and remanded the county's approval. 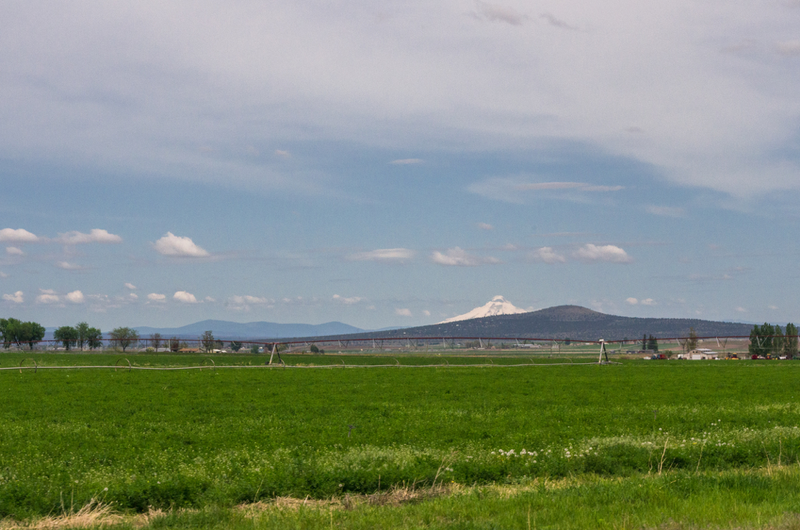 Jefferson County is home to Central Oregon’s most efficient and productive commercial agriculture. The decisions we make now will have far reaching consequences for the future... Can you imagine how unaffordable farm and ranch lands would become if speculators could develop them with housing, event venues, and private recreation? LandWatch is here to help efficient commercial farmers by protecting the cherished agricultural land in our region. It is integral to the continued health and sustainability of Central Oregon that we uphold protections for this land so that generations of families may continue to work for an economically and environmentally viable future for the region.